This work was supported in part by the Hungarian Scientific Research Fund, OTKA, Grant Nos. K67692 and K71594 (JG and NQC) and in part by the National Science Foundation of the United States under Grant No. DMR-0243331 (TGL). In addition, JG is grateful for the support of a Bolyai János Research Scholarship of the Hungarian Academy of Sciences and NQC thanks the Hungarian-American Enterprise Scholarship Fund for support. 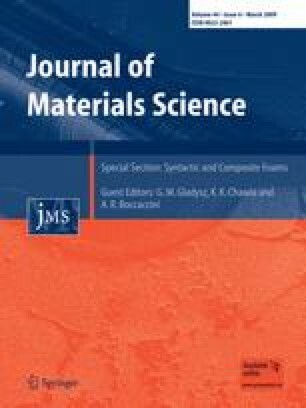 The authors thank Andrea Jakab for the preparation of the TEM samples and JG is grateful to Prof. Geza Tichy for helpful discussions.